Task 1: Your local community center wants to add some new workshops or programs for children, which of the following do you think would be of most benefit to children’s development? Task 2: Do you agree or disagree with the following statement? It’s important for people to learn about the culture and custom of the new country they are visiting. 独立题: 今天的两道独立口语题难度不大, 而且都是旧题重复. Task 1是2017年11月11日的原题重复, 个人推荐第一点art craft(提高动手能力和创作能力+和其他小伙伴一起动手锻炼合作能力)以及第三点Athletic(了解保持健康的方法+鼓励积极运动)比较好说一些; 而Task 2则是去年的旧题, 稍微做了一些改动(去年是问自己住的地方, 今天的考试问的是一个新的国家). 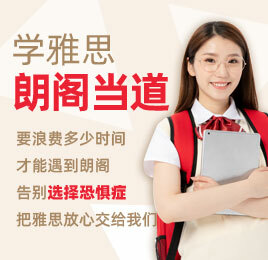 综合题: 学术题Task 4下一场预测心理学/商科而Task 6回归生物类话题, 大家可以有针对性的去练习相对应的TPO.